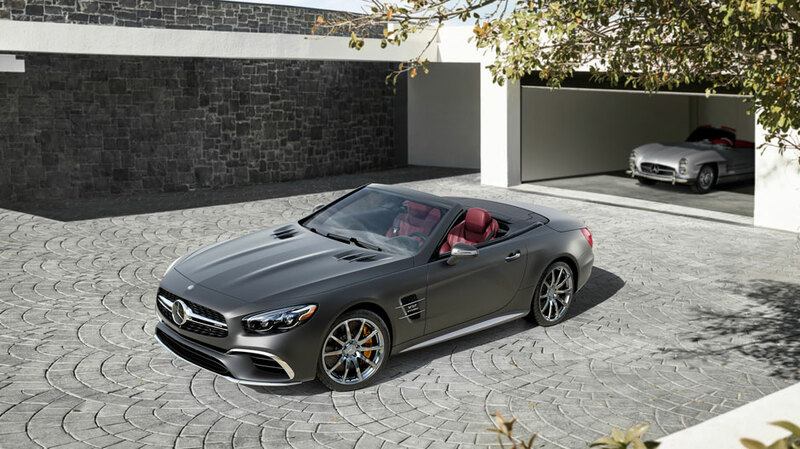 Visit Mercedes-Benz of Chicago to see what the new SL Roadster’s three trim levels have to offer to drivers in Cook County! 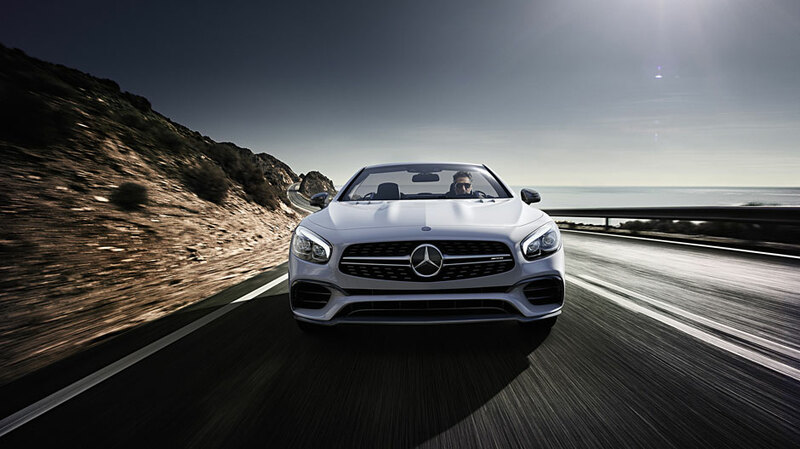 Seating two passengers with premium comfort, this convertible gives both driver and passengers an amphitheater experience with a 600-watt surround sound system featuring FrontBass® subwoofers. 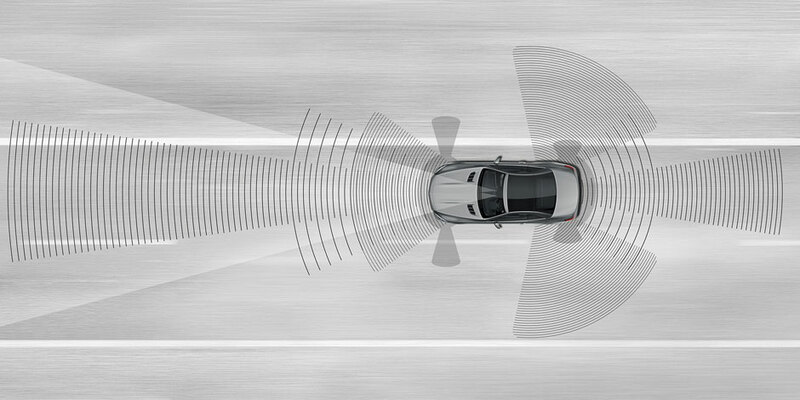 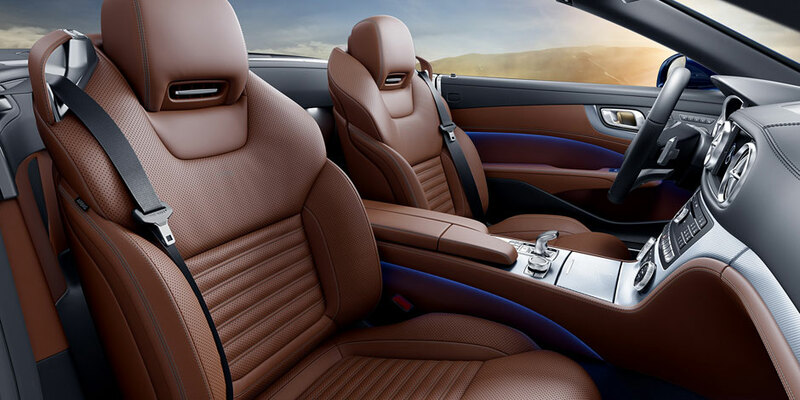 Other interior features help build an ambiance that few coupes can rival. 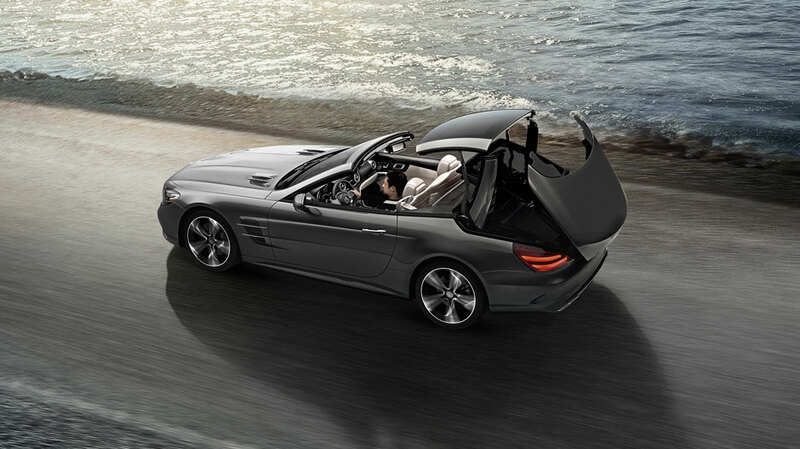 Power Retractable Hardtop—folds the top down in seconds when you’re driving at speeds up to 25 mph and retracts into the trunk with ease while still offering you plenty of cargo room. 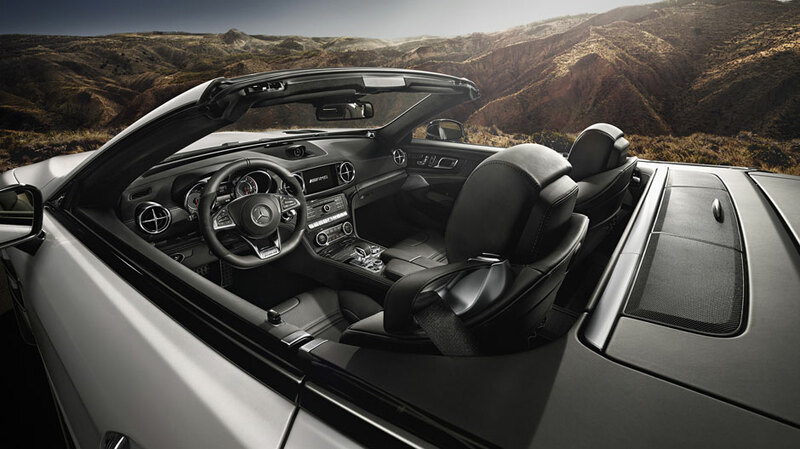 Sun-Reflecting Leather Upholstery—helps keep the seats cool while you’re enjoying time with the top down. 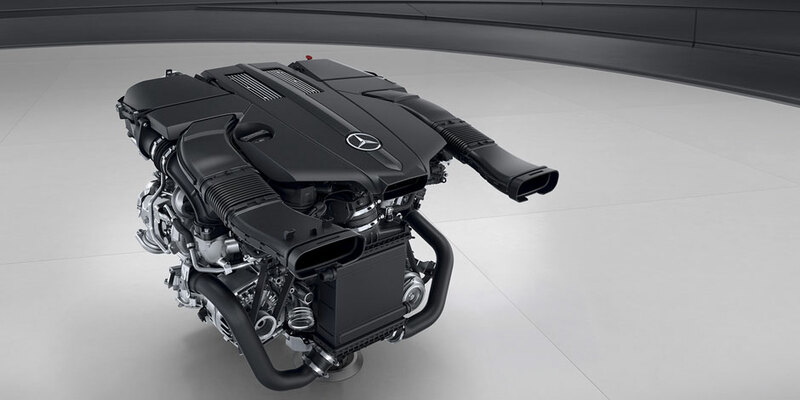 These seats have 16-way power adjustments with heating, too. 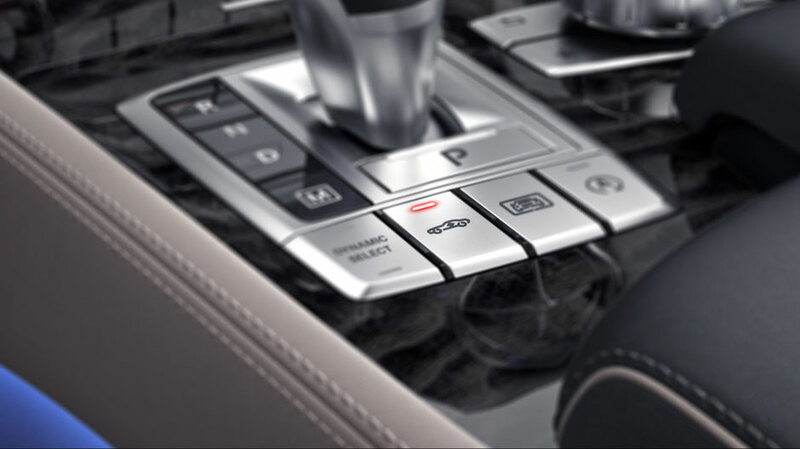 Touchscreen Infotainment— Smartphone integration, hard-drive navigation, and optional in-car Wi-Fi are a few accessible features from this easy-to-use system mounted on the center console. 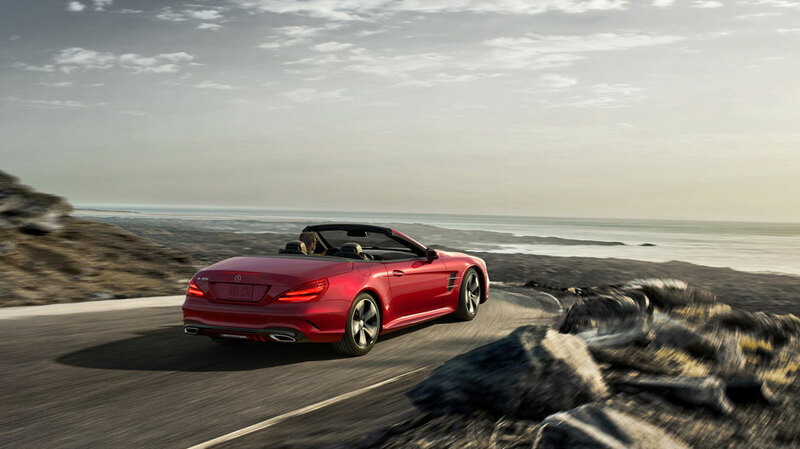 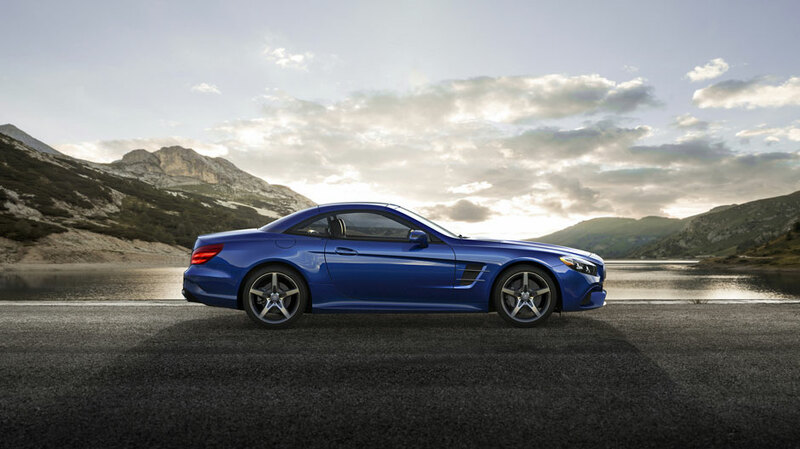 Visit our dealership at 1520 W. North Avenue in Chicago, IL to test drive the 2019 Mercedes SL-Class. 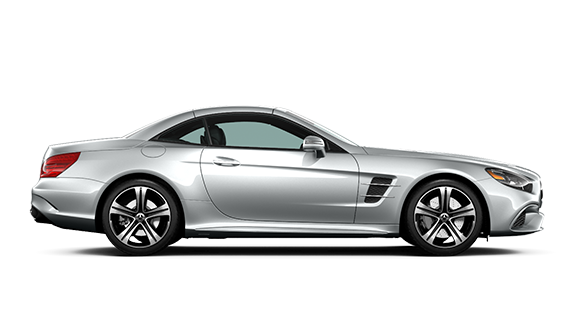 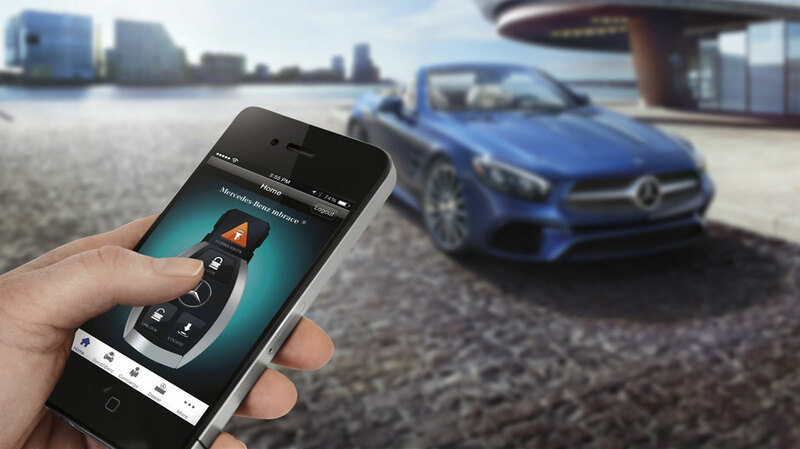 Contact us online or by phone at (312) 628-2319 if you have any questions about our inventory or services before making the trip to Mercedes-Benz of Chicago.